This year so far, there have been almost 1,200 ICOs, up from 875 in 2017 . Even more significantly, in 2016 there were only 29, which shows the meteoric rise in the sheer number of ICOs coming out of the woodwork. But what makes a successful ICO? Is it only the amount of capital raised, or is it when the promised product is robust, development ongoing and communication frequent? It’s definitely some combination of those factors, but for an ICO to even get to that stage, it must make the goal by the deadline for the project to move forward. Looking at the numbers, there’s been a rather small percentage of ICOs that reach this milestone of success. In fact, in 2017 only 48% of ICOs were successful. 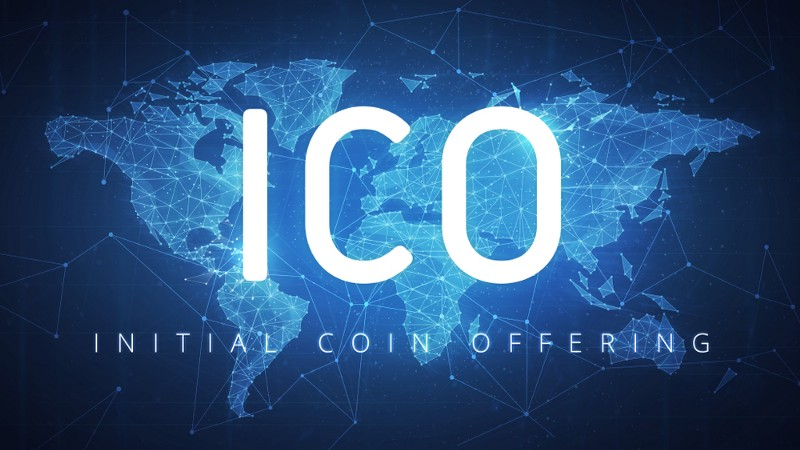 The research compiled by Suicide Ventures also shows the amount of money being raised by ICOs dropping, from $1.3 billion in January to just $290 million by September. Even with these declines, there have been some extremely successful ICO projects this year. For anyone who is in the middle of planning their own project, studying these successful ICO stories can be very valuable in aiding their own success. We’re going to put aside the ongoing, multi-staged ICO for EOS , which holds top honors for most successful ICO of all time at over $4 billion raised, and the somewhat sketchy Dragon platform which raised $320 million in February but has lost 98% of that value to date. The token aims to aid high stakes gamblers in moving their money around, but has been the center of controversy, seen a high-profile theft and generally has little to show for all its investment. With that out of the way, let’s take a look at some of the most successful ICOs 2018 had to offer, and what lessons they hold.